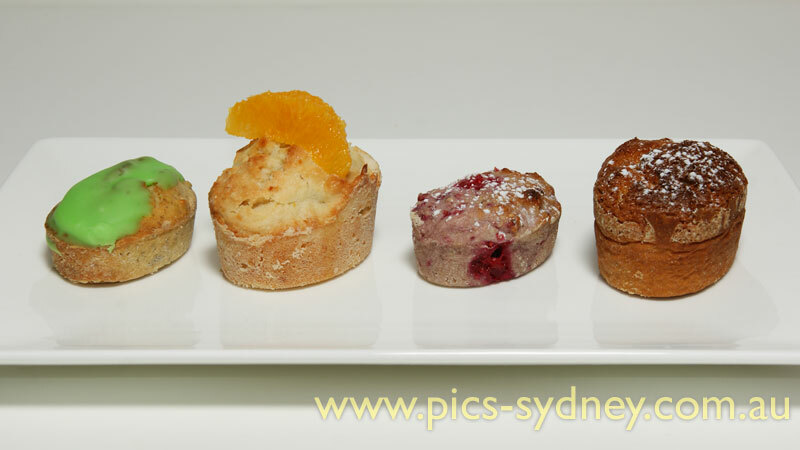 Sweet friands are more well known in Australia, as they were pretty popular few years back. (Then the trend went to cupcakes, and now the trend is more on Macaron de Paris.) If you have never visited France and its traiteur (French Deli shop), you probably haven't experienced savoury friands before. Savoury friands are golden puff pastry with mornay sauce and other delicious fillings. We will teach you how to make both sweet and savoury versions of friands. 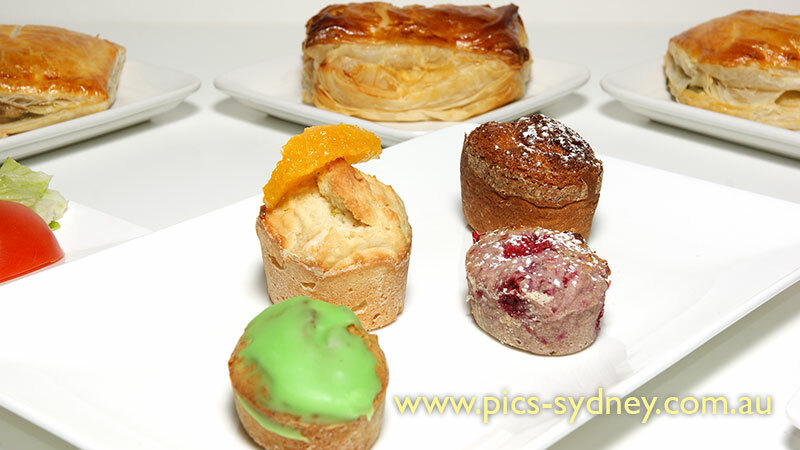 Book all three Sweet and Savoury Workshops (Friands, Pastry and Pies) and receive special price of $450 (total), save $45.